The Amayani Collection features bespoke jewellery masterpieces showcasing Mother Natures finest artwork. 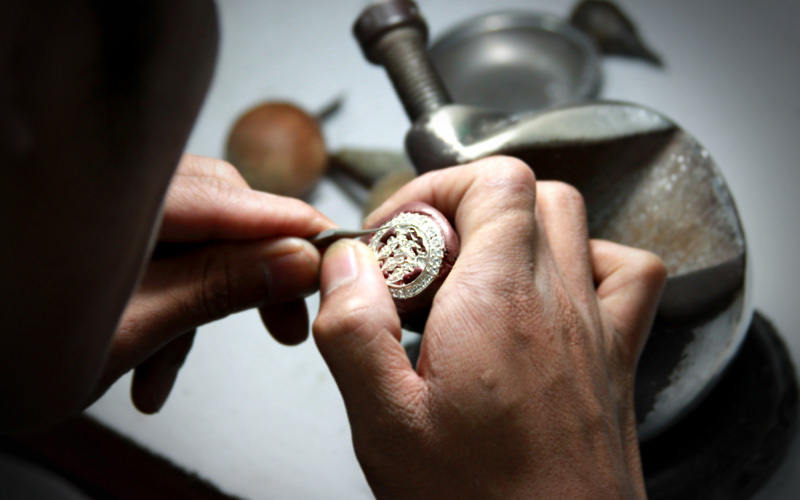 Every piece is handmade by a small team of skilled artisans and completely unique. 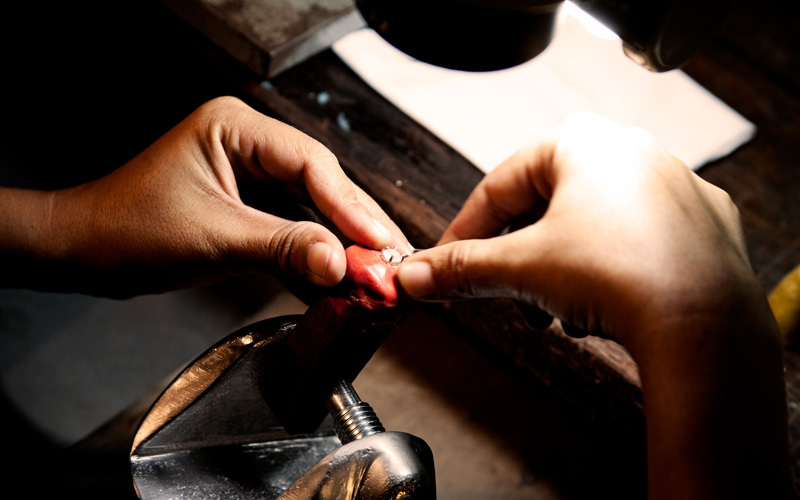 Each Amayani design is specifically created for a one of a kind gemstone and developed to maximize the stones beauty and to protect it's rarity. This collection has been brought together by two Europeans with a great deal of experience in exotic gemstones, from all around the world. 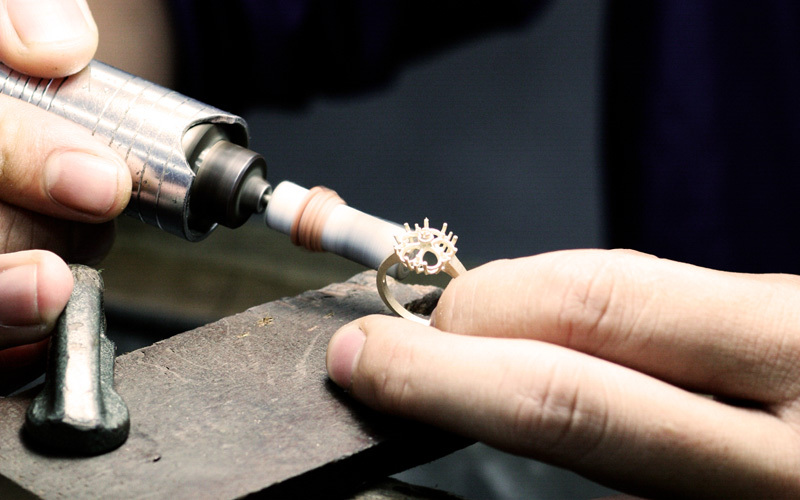 Hannah from England and Arion from Germany, have been working together for years as part of the Amayani team, with the intention of delivering the finest pieces the jewelry world has to offer. Their drive was to present the most rare and beautiful gemstones whilst incorporating these into delicate designs, in which traditional craftsmanship and modern jewelery design come together.